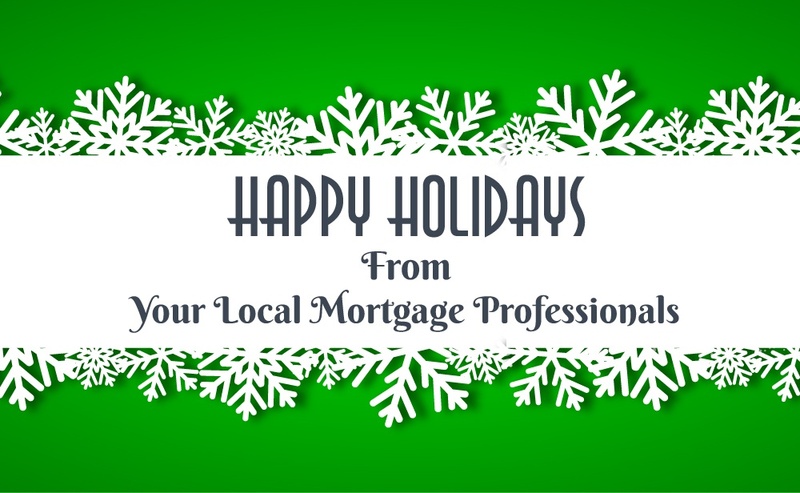 Your Local Mortgage Professionals wish you a very Merry Christmas! Hope your holidays are filled with love and happiness. Wishing you all continuing prosperity and joy in the New Year!